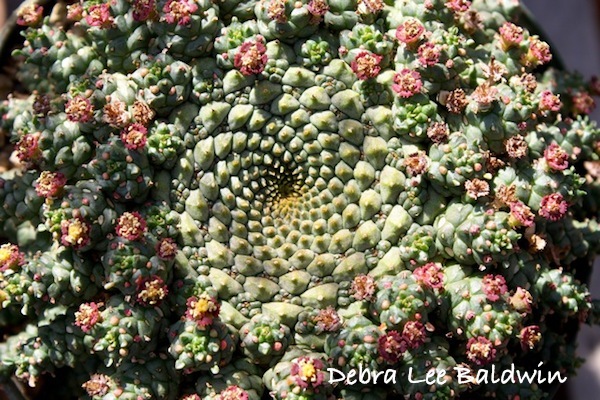 I’m very pleased to announce my online succulent design class: Stunning Succulent Arrangements. It’s available through Craftsy, a Denver-based company that offers a fresh, high-quality approach to online learning. Craftsy began in 2011, and their success has been phenomenal, doubtless due to their dedication to quality. Craftsy spends upward of $15,000 to develop and film each class. To create Stunning Succulent Arrangements, a five-person Craftsy crew came to my home and garden and turned them into a film studio. Good news: Use this link to take 50% off the regular enrollment price of $40! 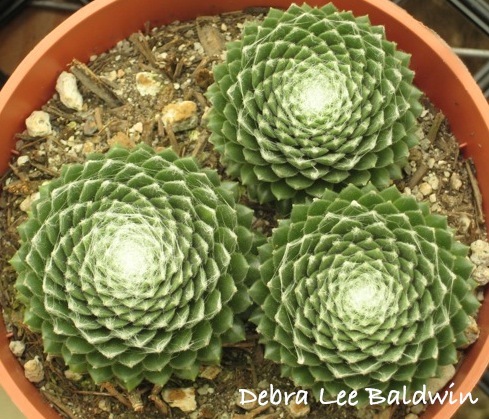 Renowned succulent expert Debra Lee Baldwin shares the secrets to caring for these low-maintenance plants and explains why they lend themselves well to container arrangements. First, create a color wheel container composition and stress your plants to reveal beautiful hues. Then, make a gorgeous floral-style arrangement and add dimension and interest to your piece. Do you only have shade to give your succulents? Choose plants that thrive in low-light areas and learn how to care for their unique needs. Next, create a terrarium arrangement thats straight from the pages of your favorite magazine! Debra shows you how to care for succulents in no-drain containers and add colored sand and pebbles for a special touch. Moving on, learn how to create a show-stopping succulent bouquet and never settle for ho-hum table decor again with this gorgeous centerpiece. Plus, attach succulents onto a wreath for beautiful door decor the perfect way to greet guests! 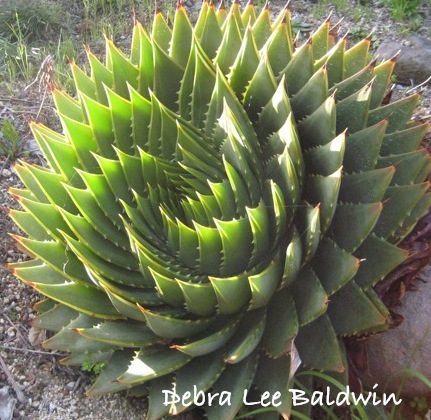 Meet your instructor, Debra Lee Baldwin, as you immerse yourself in the wonderful world of succulents. 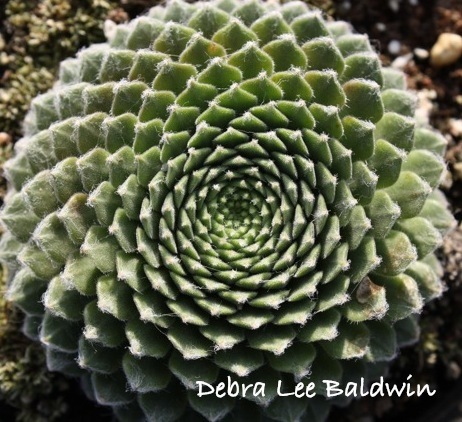 Debra explains how succulent plants grow and propagate, and demonstrates how to trim sections off without harming the plant. Next, she shares basic design ideas for potting beautiful single-plant containers. Discover the range of color and value that succulents offer as you create a beautiful color wheel container arrangement with Debra’s expert guidance. You’ll learn how plants can be stressed (depriving them of optimal growing conditions) in order to bring out different hues such as pink or yellow that you wish to add to your designs. Next, consider different arrangements that group plants according to color and value. Create beautiful arrangements that resemble flower bouquets, using various plant shapes and heights to create dimension. Debra shares traditional and unusual container ideas as she demonstrates techniques for planting gorgeous floral-style arrangements. Succulents often thrive on access to lots of sunlight, but Debra has helpful tips for selecting plants that thrive in low-light areas such as patios or inside the home. 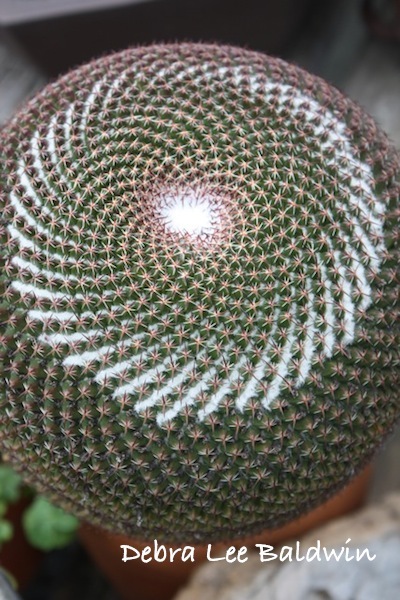 Explore plant-care techniques as you become more familiar with the variety of plant textures that you can choose from, ranging from beautiful flowering plants to succulents with variegated leaves and much more. 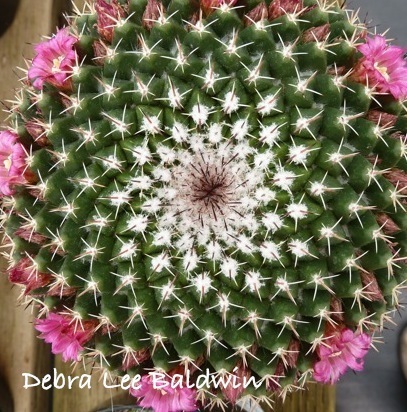 Transform ordinary arrangements into magical microcosms as Debra shows you how to plant succulents in glass terrariums. Discover how to care for plants in containers that don’t drain water. Then add flair with colored sand and glass pebbles for additional interest. For a fun surprise, you can also add figurines and thematic elements to create a delightful miniature scene in your terrarium. Try a new design idea as you create stunning, unique floral bouquets. Debra shares tips from professional florists that entail wrapping your plant stems in flexible wire and floral tape. Next, arrange your bouquet in a beautiful vase or jar to show off the rose-like blooms and sculptural petals. The final product provides a perfect gift or centerpiece for a special event. Succulents don’t have to be confined to pots, planters or yards; they can make surprising additions to wreaths as well! 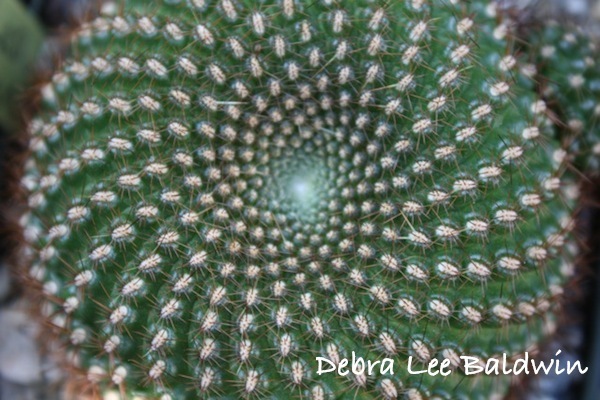 Debra shares her method for creating beautiful mossy wreaths that are dotted with a variety of plant cuttings, buds and more. You’ll finish the class with dozens of new ideas for arrangements that can be used all around your yard and home, in addition to knowing how to keep your succulents healthy and thriving! Use this link to take 50% off the regular enrollment price of $40!